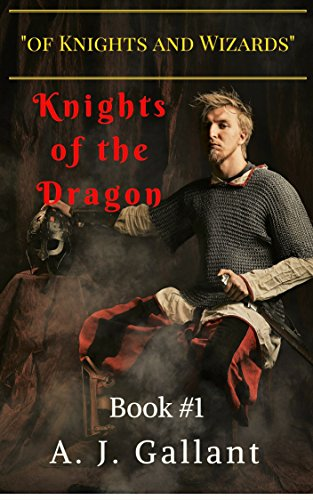 "Wow- this is truly one of the best books I've read in a very, very long time. I absolutely love the way Dracula is depicted in this story- he's comical, and deadly serious at the same time, which is just a perfect mix. 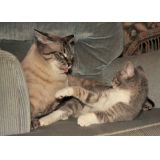 The characters he has around him simply add to the humor and depth of his ancient personality." Dracula and Piers Anthony together. Valiant vampire sheriffs are being overrun and need Dracula to step up in this tale of magic, romance and fangs. Evil vampires want to take over the world. 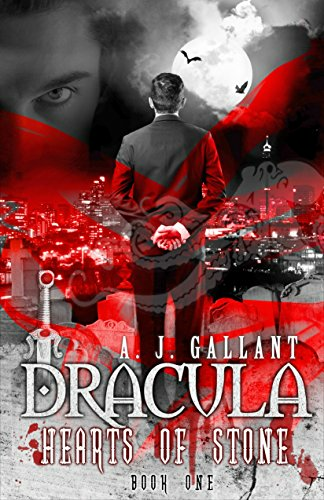 Dracula has moved beyond his twilight years, into a twisted state he never thought possible. He’s no longer a monster, but Dracula is depressed, suicidal in fact. Life is no longer worth living. Bram Stoker would no longer recognise him. His vampire diaries no longer interest him even though his only friend would love to tell his tale. 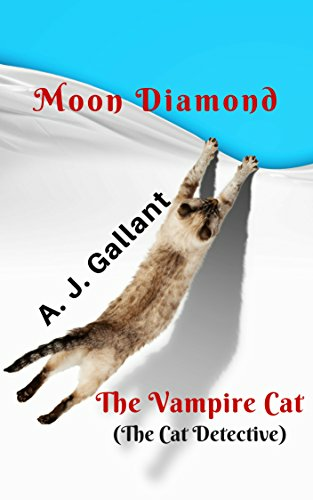 People are being murdered by biters all over the world, and Piers Anthony wants Dracula to do something about it. We start with a shiny new pot of boiling water and add too many evil vampires, and not enough of the good biters. Add a cup of mayhem and a dash of romance. Oh yes, and a pinch of mirth. 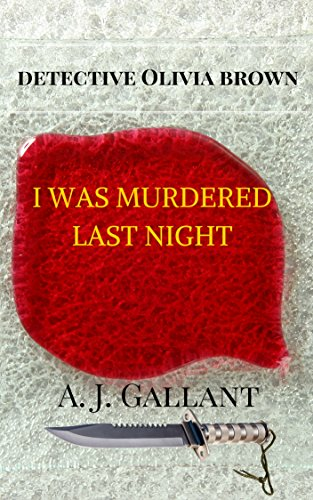 Stir lovingly and you have a new novel by A. J. Gallant. If it sounds like the recipe for you, then you must read Dracula: Hearts of Stone. Dracula commands it. Nasty vampires are feeding on vulnerable mortals and causing chaos. Years ago Dracula trained valiant sheriffs and expects them to defend the humans but they are being overrun. Piers Anthony, the author, is now a vampire. He spends his days attempting to get the Master to snap out of it and to defend people, without losing his head. Sheriff Alexander and his vampire dog (German Shepherd) stand and fight for justice. Dracula: Hearts of Stone Has magically transformed into a series with the release of Dracula: Hearts of Ice.